If you're new to beading on a loom you'll soon get to grips with it using our easy-to-follow project sheet! 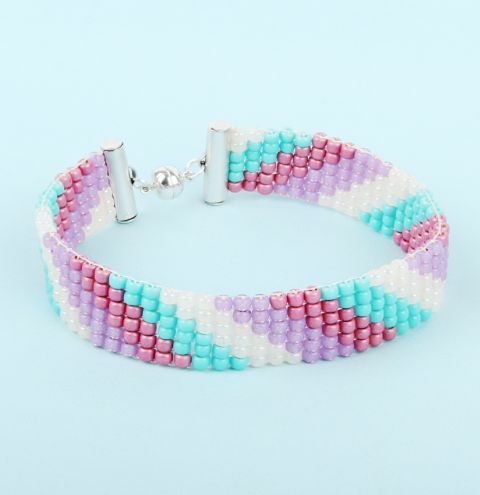 This project was made on the Little Ricky Beading Loom however, you can adapt the design to fit your own beading loom. View our full range of beading looms HERE.